At Green Pest Solutions we know that your family’s safety is your #1 priority which is why we make it our #1 priority. 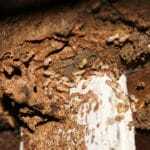 We practice integrated pest management as a first solution for all pest control issues. 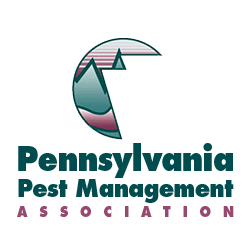 Our approach minimizes the use of harmful pesticides and makes it so we only target the invasive pests while leaving the beneficial insects to help Mother Nature do her job. 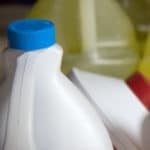 The Green Pest Solutions staff has well over 100 years combined experience. 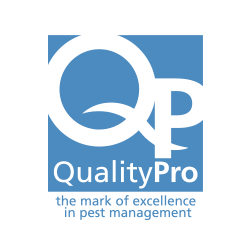 Nearly all of our pest specialists and technicians have at least five years’ experience in the pest control industry and several have over fifteen. 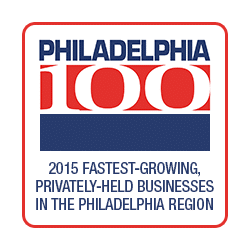 Each of our technicians is certified in multiple pest categories in PA, NJ, and DE. 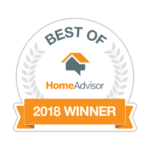 We also require that they attend additional continuing education training classes every year to keep up with the latest pest control methods. We check our competition and make sure our prices are in line with other leading pest control companies servicing the Philadelphia tri-state area. 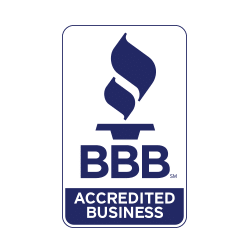 We realize that pest control was very likely not in your monthly budget, which is why we make our services as affordable as we possibly can. 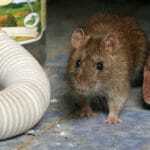 Every representative from Green Pest Solutions that shows up at your home will be well-groomed and in uniform. 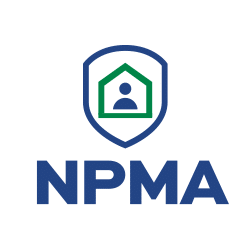 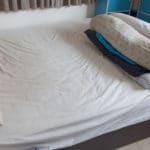 We have a rigorous screening practice with every individual that we hire to make sure that we do not send anyone to your home that we would not invite into our own homes. 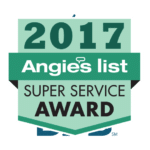 Each of our pest specialists and technicians will take the time to explain precisely what is going on with your pest issue and review the tailored treatment plan designed to eliminate your particular issue. 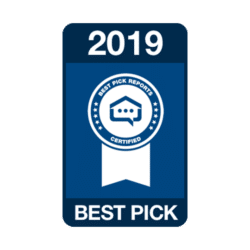 Open up a new tab on your internet browser and check out some of the over 2,000 unbiased online reviews that our customers have left. 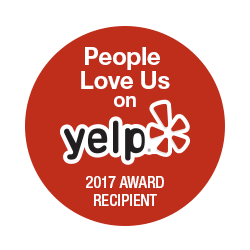 We have a perfect 5 star rating on Yelp, 4.9 stars on Google and Facebook, 4.7 stars on Home Advisor, and an A rating on Angie’s List. 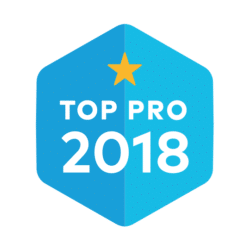 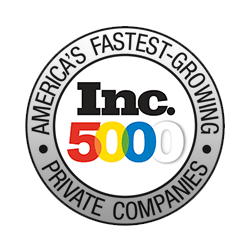 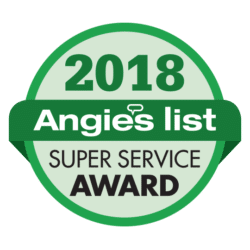 We have won the Super Service Award for Pest Control on Angie’s List (only given to the top 5% of companies within an industry) for each of the full six years we have been in business. 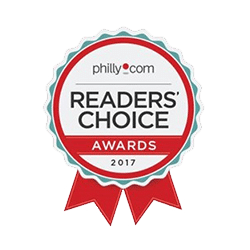 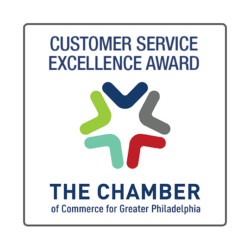 In 2017 we awarded Philly.com’s Readers Choice award for Best Pest Control and were selected among all small to medium sized businesses in the region by the Greater Philadelphia Chamber of Commerce as their Customer Service Excellence Award winner. 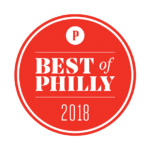 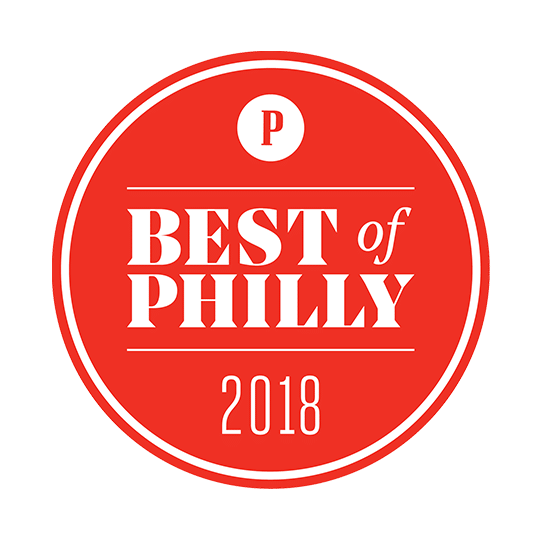 In 2018 we were named “Best in Philly” by Philadelphia Magazine.